Join us on June 16 for a day of fishing fun and education with the Sportsmen’s Alliance Foundation. 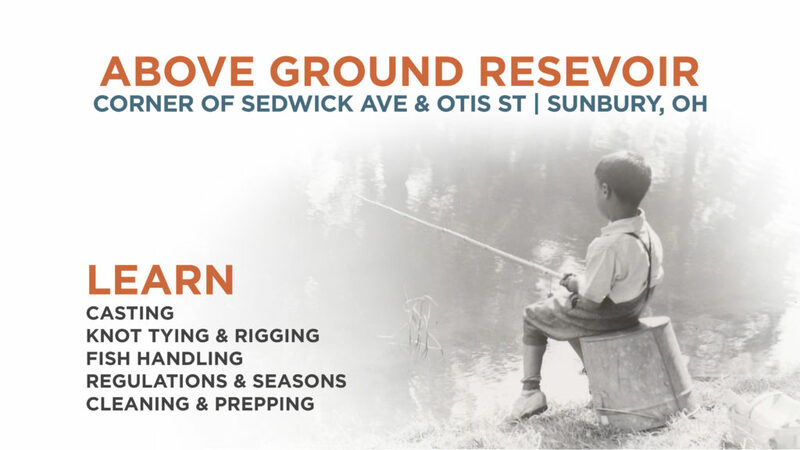 Your kids will learn fishing techniques and important information concerning conservation of our outdoor heritage. We can’t wait to see you there! A SPORTSMEN’S ALLIANCE HERITAGE FISHING DAY! Location: Sunbury Above Ground Reservoir; Corner of Sedwick Ave. and Otis St. in Sunbury, Ohio. Details: Learn to fish from start to finish! Seminars at 8, 8:30 and 9 a.m.
Open fishing starts at 9 a.m.
*Free fishing pole to the first 100 to register online and complete education seminars.